When robots undergo heavy use and their robotic parts begin to operate poorly, they can be a costly resource drain. 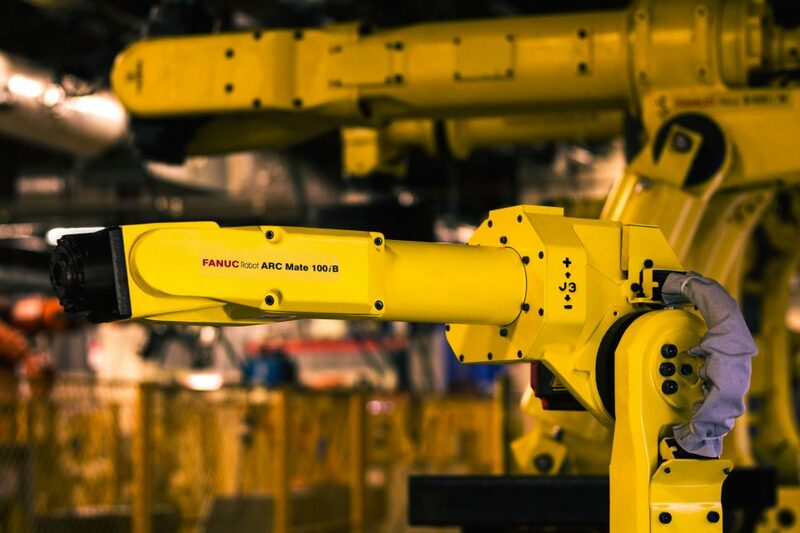 ICR has extensive experience and capabilities to re-purpose your industrial robotic system to give it new life and add potential value to your production line. ICR’s electronic and mechanical repair technicians possess extensive experience restoring robotic components back to their OEM set specifications. ICR electronic technicians specialize in robotic part repair within critical industrial parts refurbishing the crucial components within. Our mechanical division specializes in refurbishing servo motors and robot wrists, and our in-house engineering team designs and builds custom robotic test simulators with actual industrial robots. No repair is complete without accurate testing, which technicians perform using ICR’s equipment, engineered in-house to ensure our repairs meet the highest standards. Testing runs by a specialized process that assesses repaired robotic components under payload utilizing custom built OEM robotic system testing fixtures. This focused testing uses OEM specifications to bring equipment back to its original working order or greater. Additionally, ICR has partnered with Yaskawa Motoman and Nachi Robotics, serving as an authorized integrator since 2013. Backed by these leading industrial robot manufacturers, ICR truly stands out from the competition.